Time to Upgrade to Windows 2012 Server? 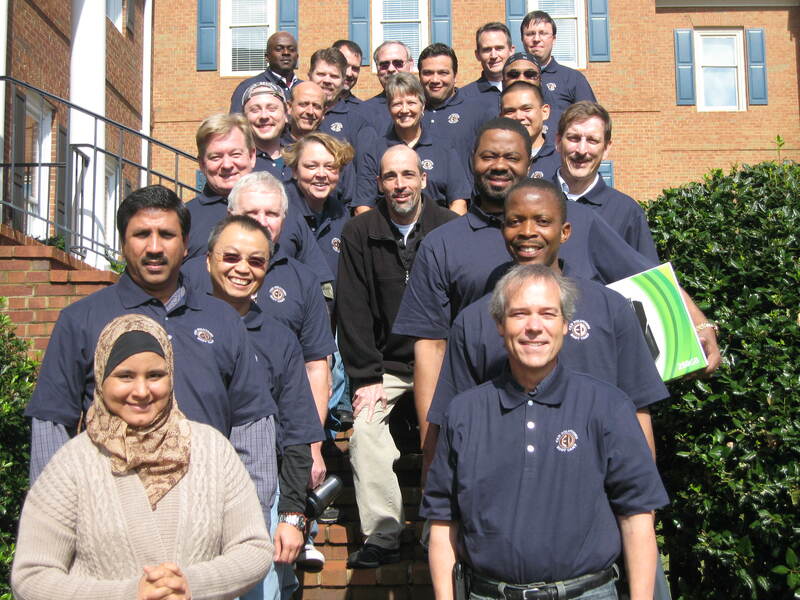 CED Solutions, with Headquarters in Atlanta, GA, is one of the largest training centers in North America, and a Microsoft Gold Partner, provides training and certification courses on Windows 2012 Server. CED Solutions announces the class scheduled event from Mar 30 to Apr 7, or May 11 to May 25 (longer version). Upgrade your workplace with the latest in technology advances to power your Local Area Network/Wide Area Network. Live instructor-led course in the classroom or taken online anywhere. Find out more about Windows 2012 Server and attend upcoming training courses and obtain your certification in Windows 2012 Server! CED Solutions is a Microsoft Gold Learning Partner and the #1 location for Microsoft Certifications in North America. CED Solutions is a Platinum CompTIA Partner and is one of the largest providers of training in North America. The Atlanta facility provides training for up to 490 students per day, with three buildings dedicated to training. CED Solutions provides training for up to 10,000 students per year and students take up to 800 certification exams every two weeks.